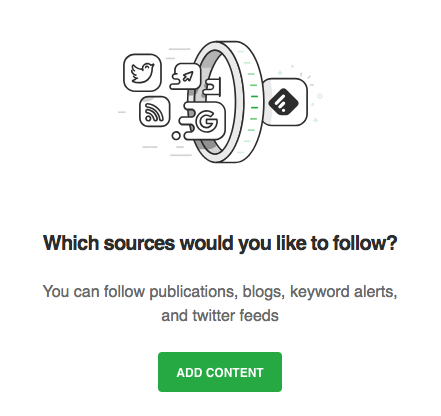 How do we set up Feedly for news curation? Feedly is a ridiculously useful tool for staying up-to-date on news and goings-on in your industry. 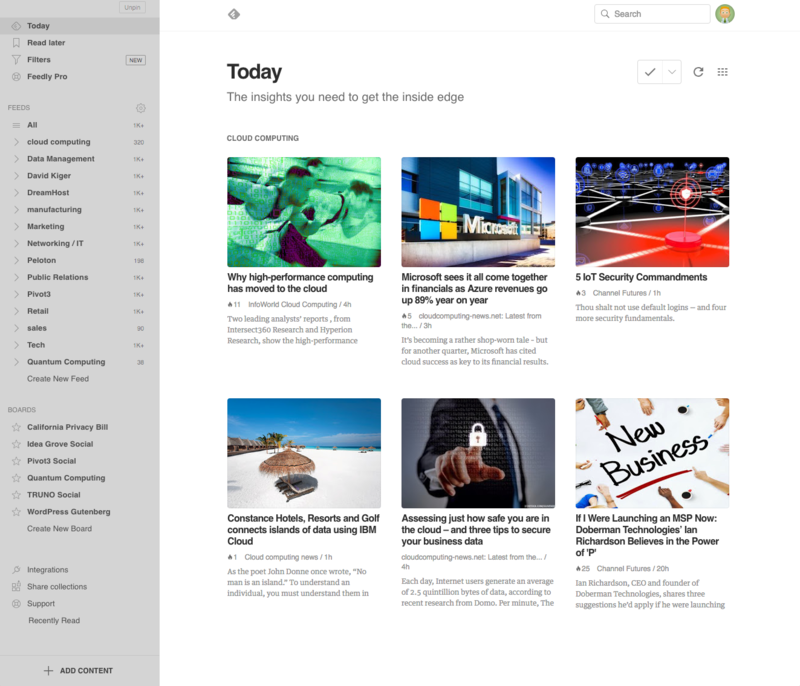 Feedly is an incredibly useful content curation tool that allows you to view, save and share articles that are relevant to any topic. It can pull content from just about any publicly viewable web page. Your client’s target publication? Yep! That one journalist that just won’t respond to your pitches? Yep! All the news around a topic of interest? That too. Aside from pulling content from sources you specify, it also has tons of ways to help you organize that content. It’s an extremely valuable platform for just about every nook and cranny of an agency. It can help curate content for thought leadership social media posts, identify journalists and publications covering a specific topic and (perhaps most importantly) help keep you up-to-date on industry trends affecting clients overall. Feedly has a very simple and easy user interface (thank goodness), so learning your way around should be no problem at all. However, here are a few things you should know about the platform before diving in. Today curates all of your news across your feeds based on what its algorithm thinks you’re most interested in reading. Read Later is a quick save feature that is easily accessible from each article in your feed. You’ll find all of the articles that you save for later here. This won’t be categorized by topic, so be wary if you are looking to save in a more organized fashion (we’ll get there). Filters are…well…filters you can apply to a specific feed. If you don’t want to see certain publications or news sources, you can filter them out here. Bonus: you can even put a timer on the filter if your disinterest will be short-lived. Feedly Pro is where you can find out all of the fun things you can do with your Feedly Pro account. Things like sorting by popularity, saving directly to OneNote and setting up automated actions with IFTTT. Feeds are the lifeblood of a feedly account—hence the name. This is where you can set up different feeds to monitor whatever sort of coverage your heart fancies. Boards work like many other platform’s board features (cough, cough, Pinterest) in that it lets you save articles from your feeds for viewing later. I highly recommend setting up a board for a topic you are monitoring, this will allow you to keep track of and share content with your teams and clients SO much easier. The first and most important thing you should do when beginning to use Feedly is to set up your feed. Luckily, Feedly is a very user friendly platform so the process is a fairly simple one. 1. After logging in, you should see a “Create New Feed” option just below the list of feeds already present. (If you’re logging into a new account, Feedly will walk you through this process, so no stress there). 2. After clicking on the “Create a Feed” option, you’ll be able to give your feed a name. 3. Congratulations, you have a feed now! It’s empty and a little bit useless, but we can fix that by adding content. Start by clicking the button that says, “ADD CONTENT”. 5. Once you’ve found sources you want to keep up with, just click “Follow” and you’re good to go! There are a couple reasons I suggest setting up Feedly boards. The primary reason is that it makes it easy to save content to reference later. You can then easily share with team members or clients, find articles that are relevant to that pitch you’re working on, as well as share thought leadership content via social media. If it’s a shared board, or on a shared account, others can get quickly up-to-date on your topic or news affecting your client without needing to sort through endless industry recaps or wander around the internet hoping they’re headed in the right direction. First, click the “Create New Board” option under the “Boards” section on the left sidebar. Now all you have to do is start adding content as you’re pursuing through your feeds. You do this by clicking the little star with a plus sign that will appear when you’re hovering over a post. You’ll need to choose the board that you’d like to save it to, and then you’re done. Congratulations, you’re well on your way to having a library of content about…well, whatever it is that you’ve decided to keep up-to-date on. You can mark an article as read with the small check mark that appears when you hover over an article. Likewise, you can mark an article as read and then hide it if you’d like to never see it again. You do this by clicking the small “X” that appears when you hover over an article. You can change your feed layout by clicking the menu button in the upper right hand corner of the screen. Make use of boards, they are really great for organizing your content. 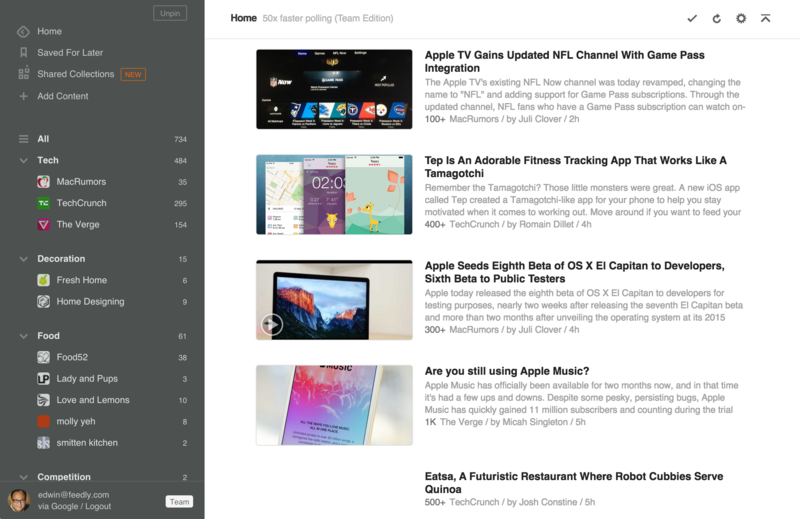 The Feedly blog is full of helpful information such as product updates, use cases and tutorials. There are bunches of people who use Feedly for all sorts of reasons, and a lot of them are mega-fans of the platform. There are all sorts of tutorials, tips and tricks and other content out there aimed at helping you get the most out of Feedly.